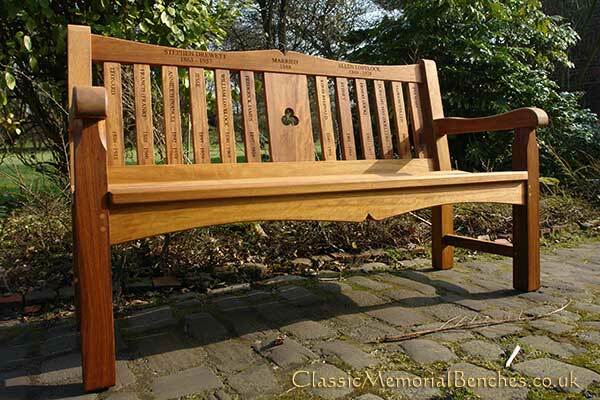 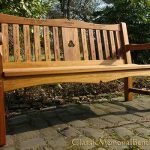 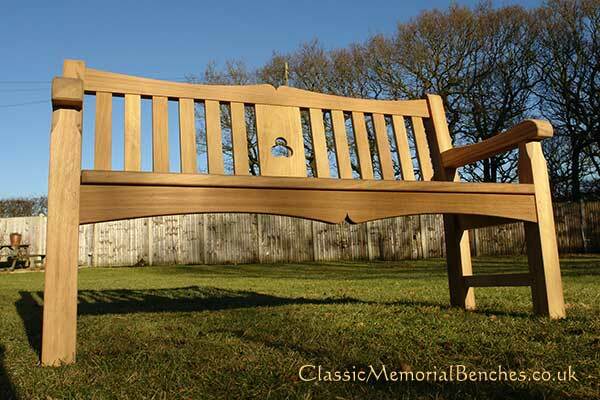 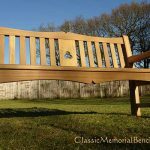 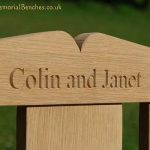 Inspired by the fairytale, this strong and attractive bench presents beautiful symmetry and is manufactured to the same chunky specification that is true of all Classic benches. 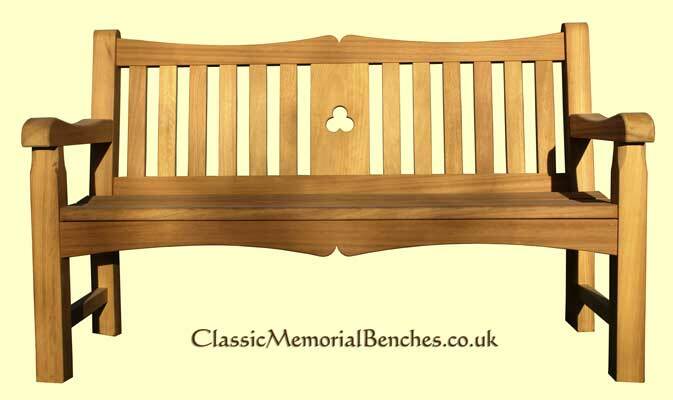 The Classic Gretel bench is available in 4, 5, 6 and 7ft sizes and 7 & 8ft with 6 legs. 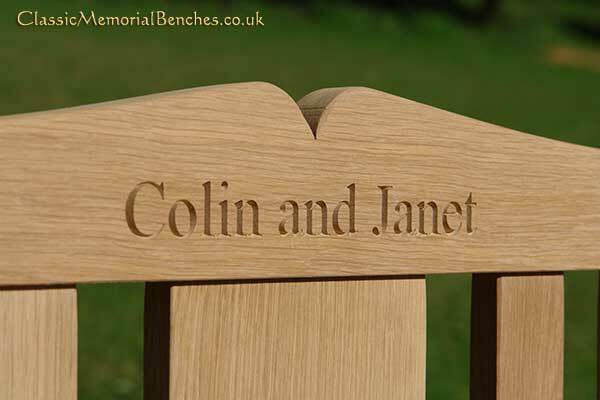 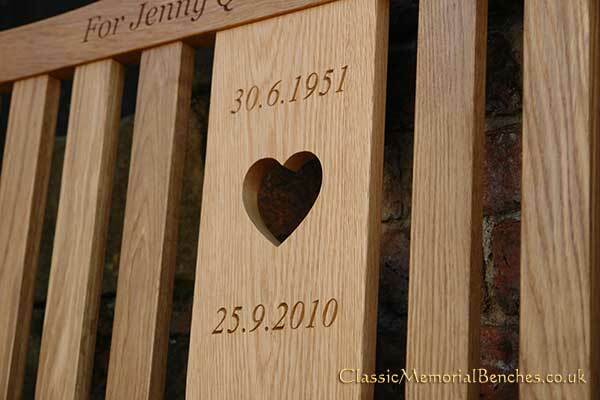 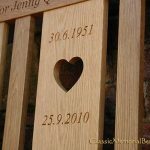 Below this 5ft oak version, this time with a heart in the centre.